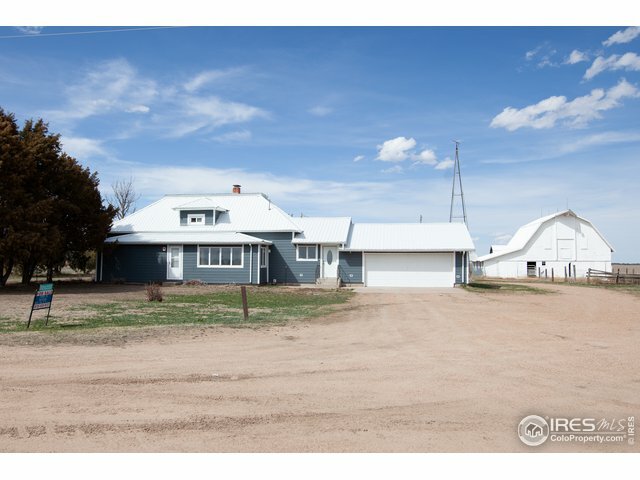 10687 Evans Ridge RdParker,CO 80134U.S.A. 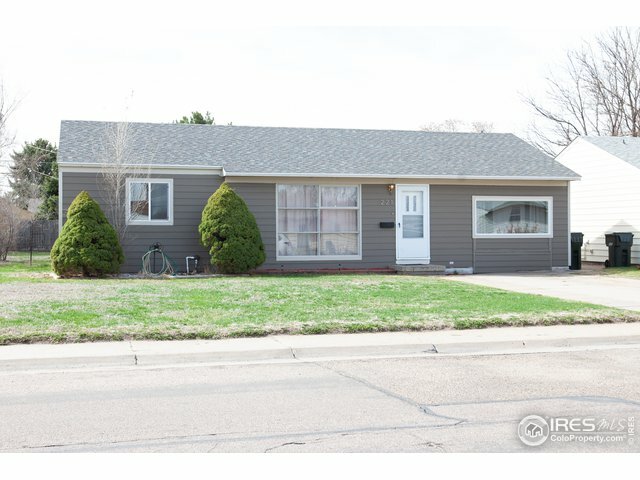 10809 N 49th StLongmont,CO 80503U.S.A. 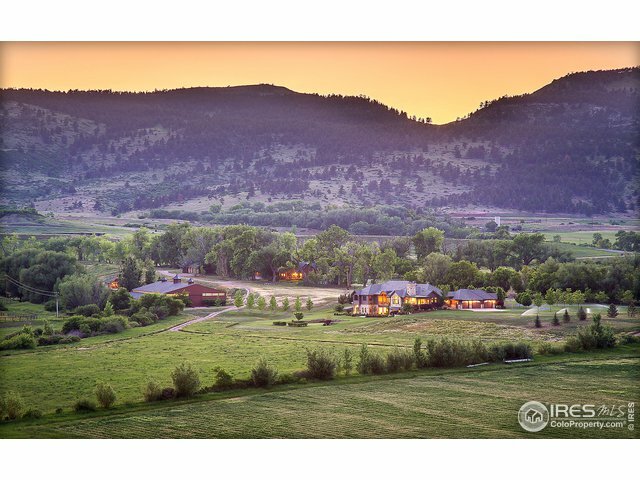 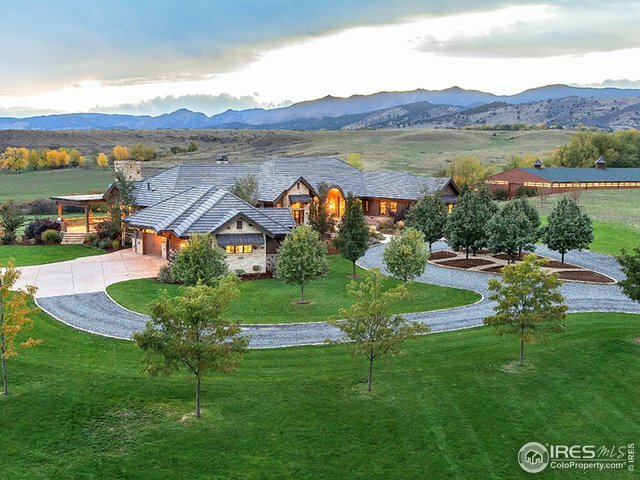 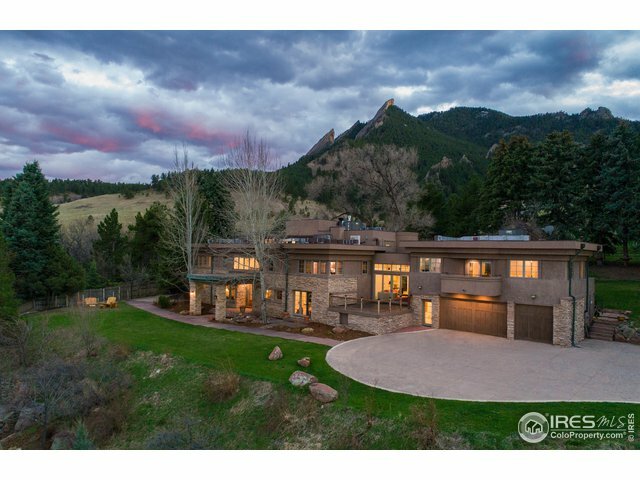 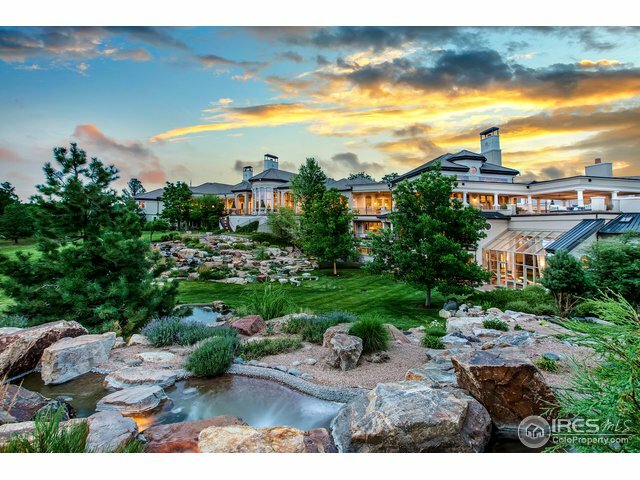 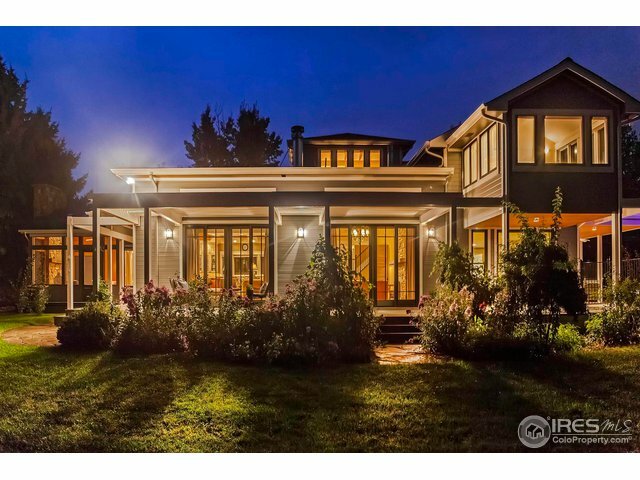 3800 Pleasant Ridge RdBoulder,CO 80301U.S.A. 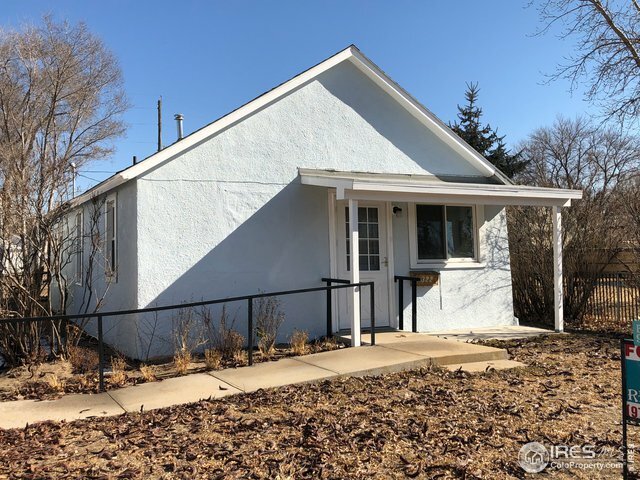 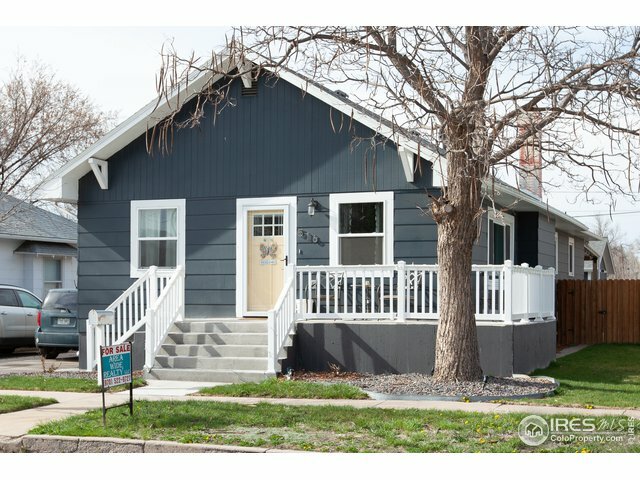 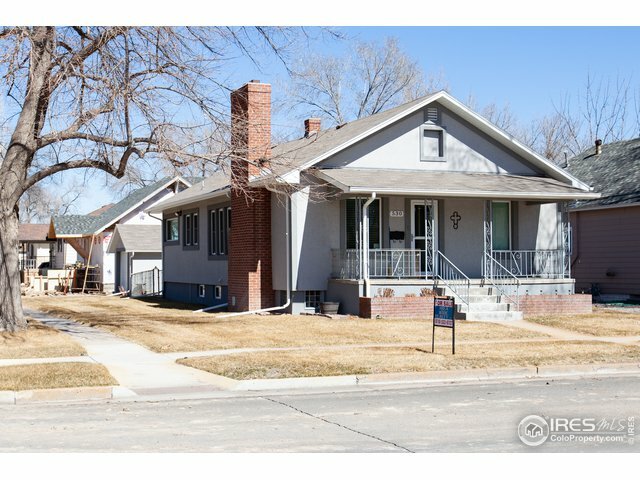 10815 N 49th StLongmont,CO 80503U.S.A.